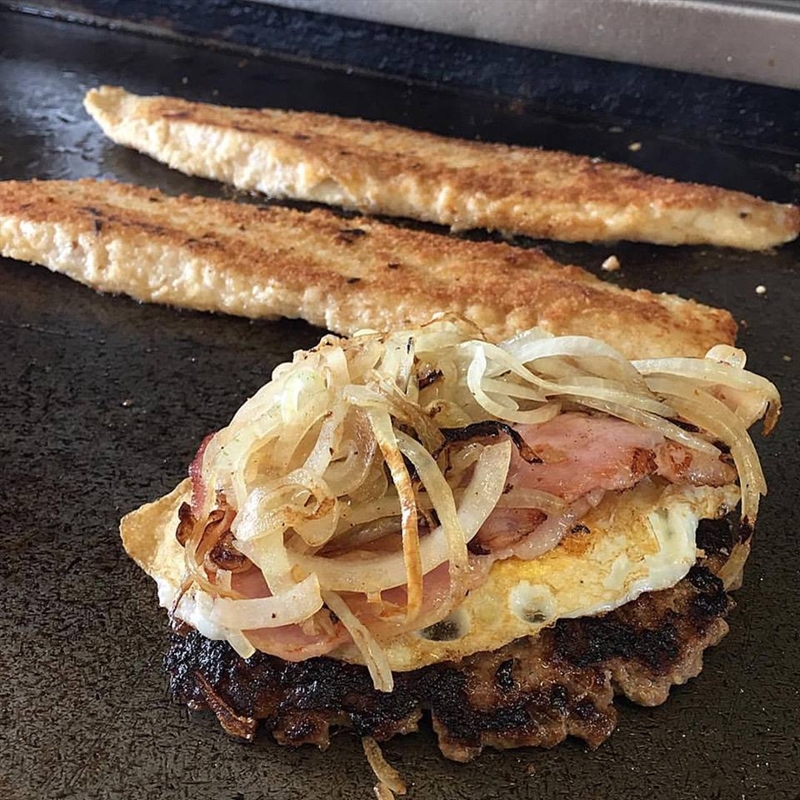 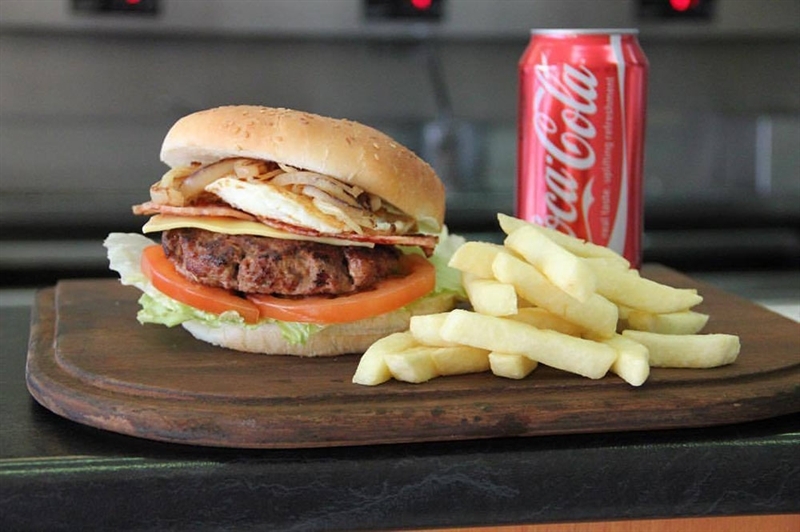 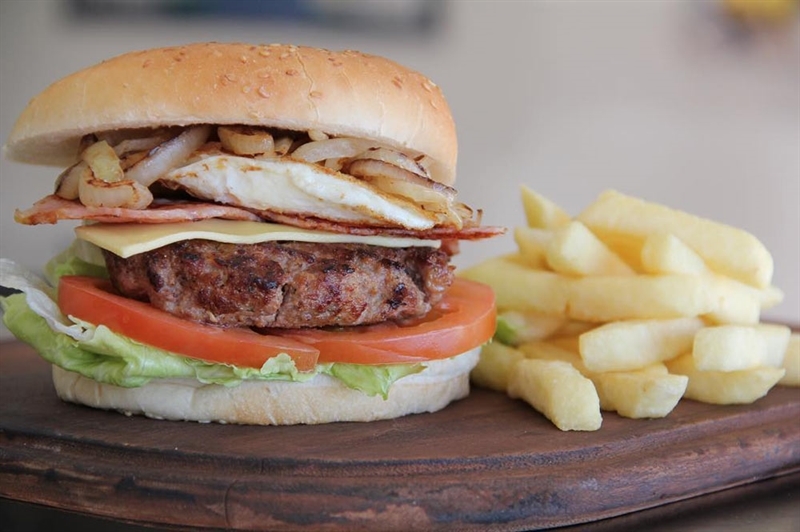 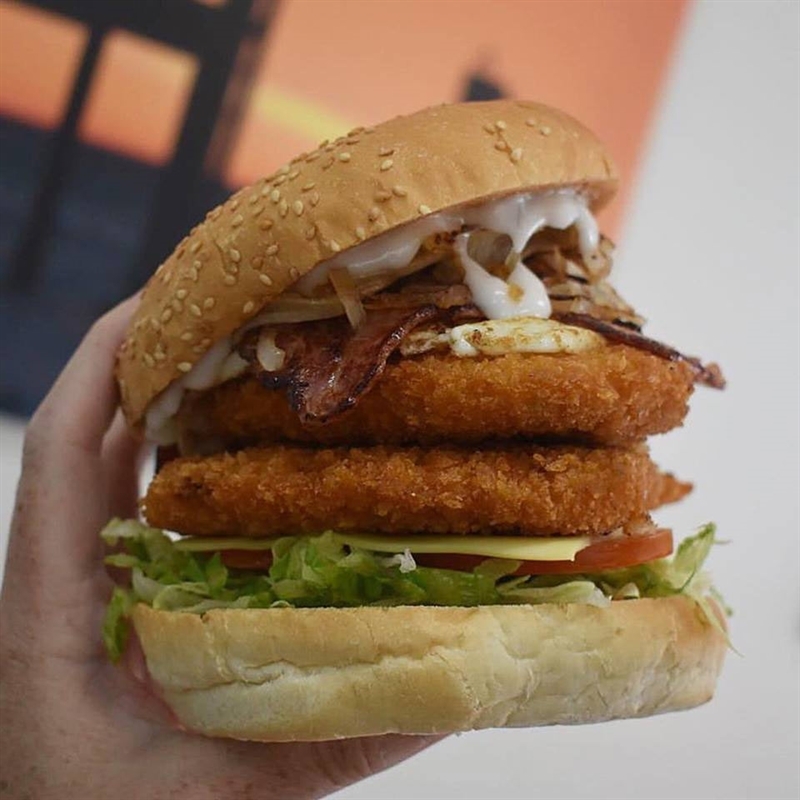 Famous for fish and chips, fresh seafood selection, burgers, souvlaki and soft drinks. 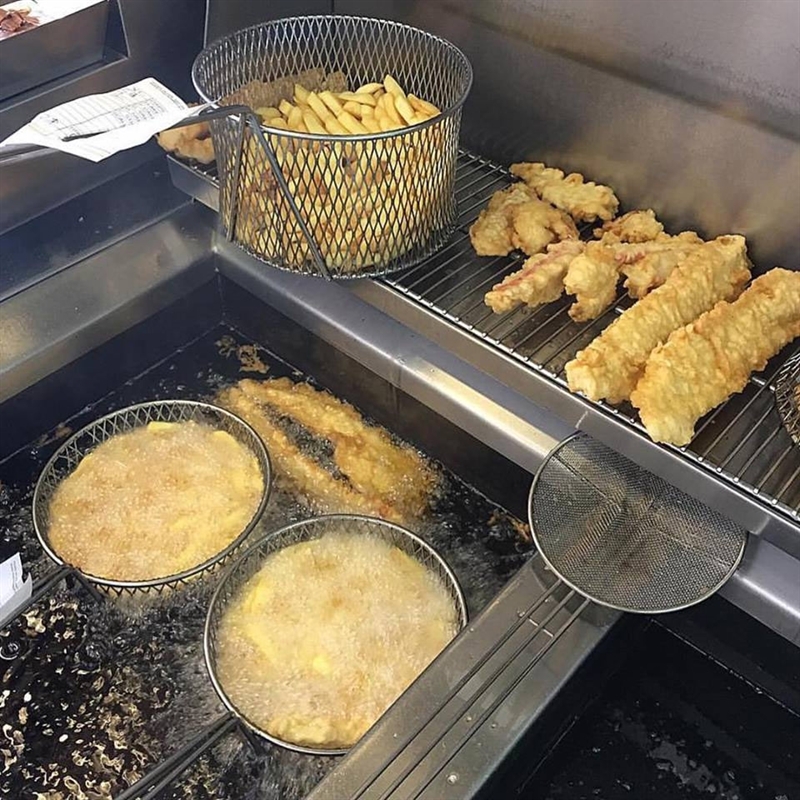 Wheelers Hill locals craving a fish and chip fix head to The Kingfisher Blue on Jells Road. 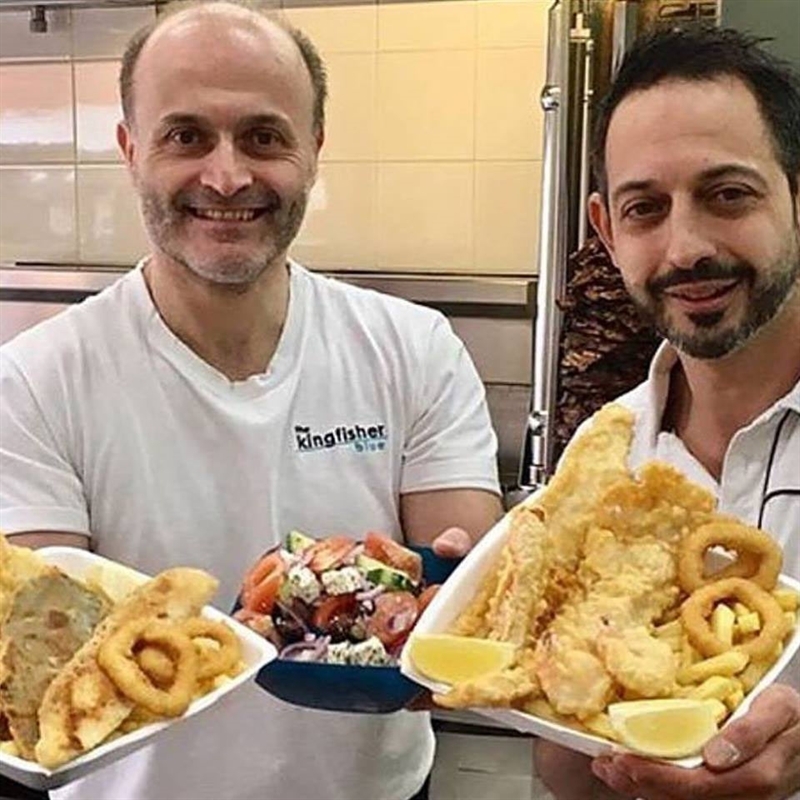 Proud to be serving Melburnians since 1999, this café lures diners with an ocean theme - a turquoise feature wall, tiled floors and wooden counter, where the open kitchen allows satisfying aromas to waft in the air from freshly cooked seafood. 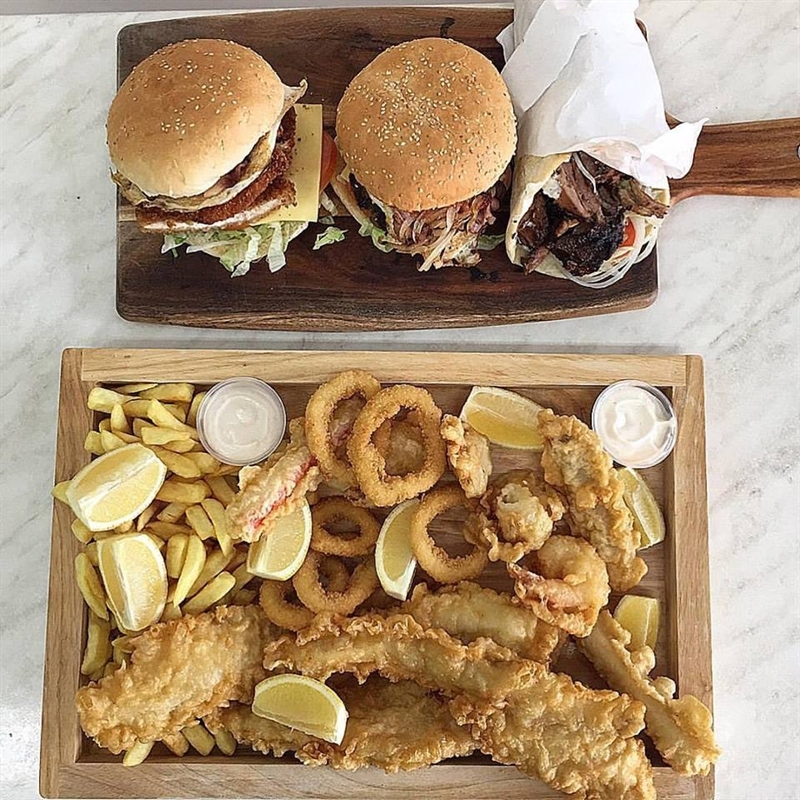 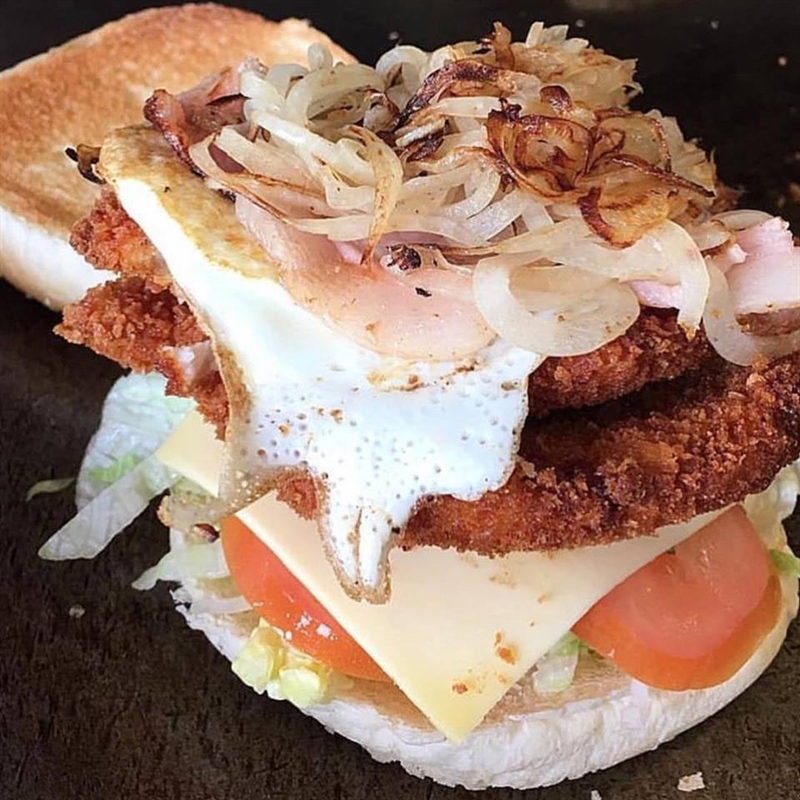 Grab a seafood basket with flake, scallops, prawns, fish bites, seafood sticks, calamari and chips that will fulfil family desires; or wrap your hands around a steak sandwich with the lot. 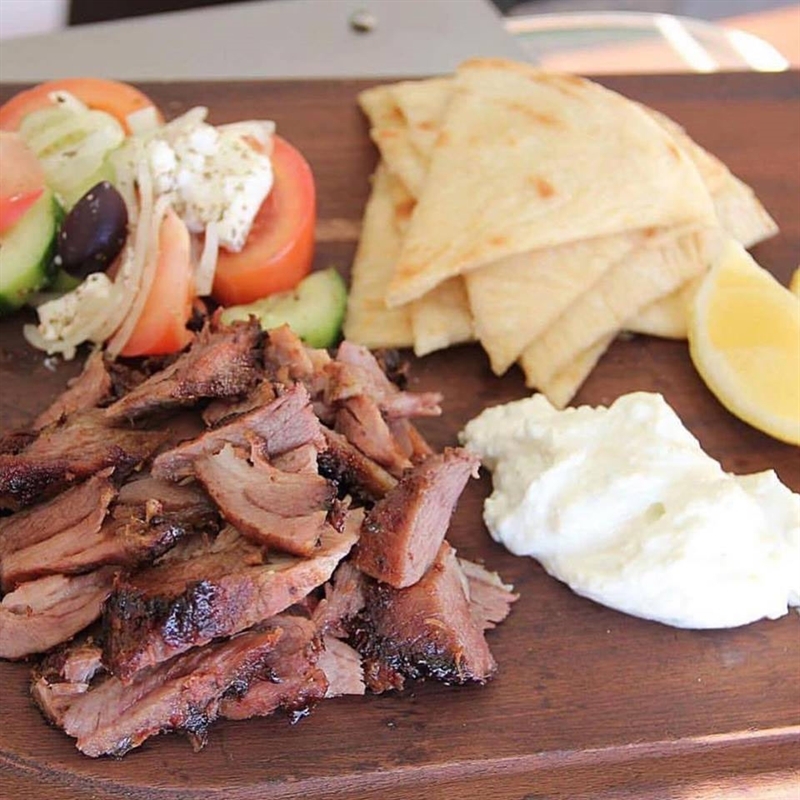 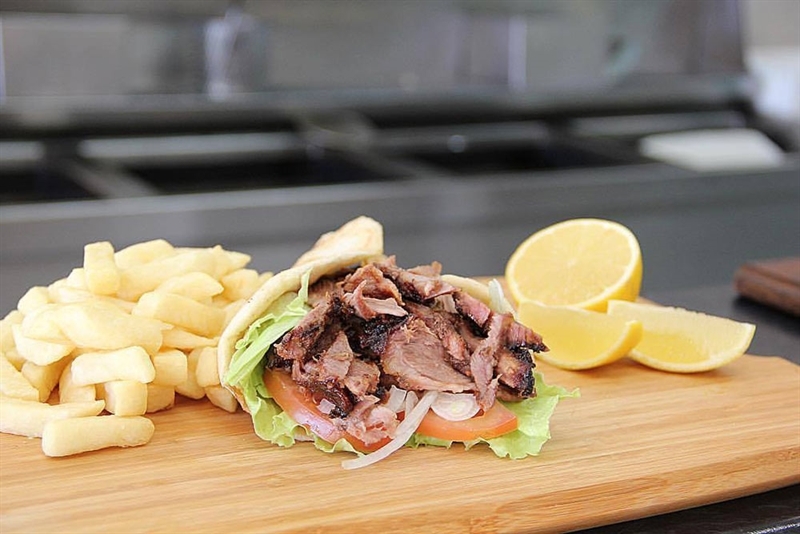 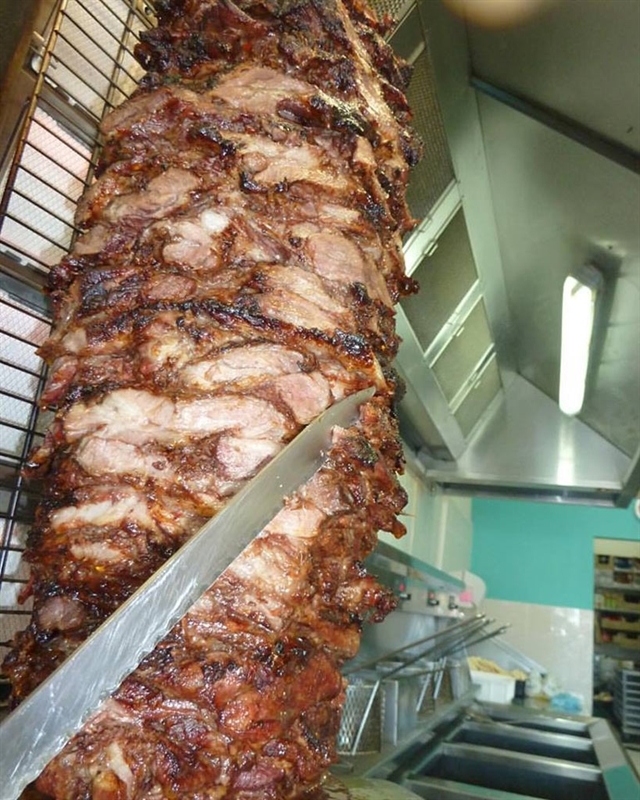 Those with more ravenous appetites may be tempted by melt-in-the-mouth lamb from the spit, teamed with pita bread, garlic sauce and salad; while a selection of bountiful bites such as spring rolls, hot dogs and dim sim, are ideal for those looking for a meal on the run.